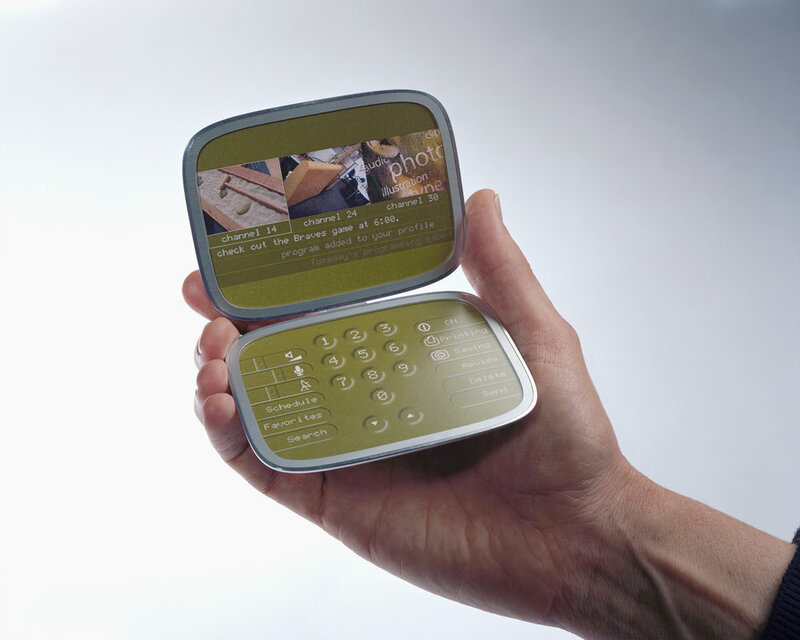 Featured in BusinessWeek in 2001, this speculative future vision project explored a range of consumer products that might evolve by the year 2010. Some concepts proved prescient including the Agent, a personal communication device with fingerprint detection that would allow for secure financial transactions and health monitoring. This concept ultimately proved to be remarkably similar to today’s iPhone in proposed function. Other objects served to provoke discourse. This conceptual technology forecasting project involved contributors from across all IDEO locations and all disciplines of craft. 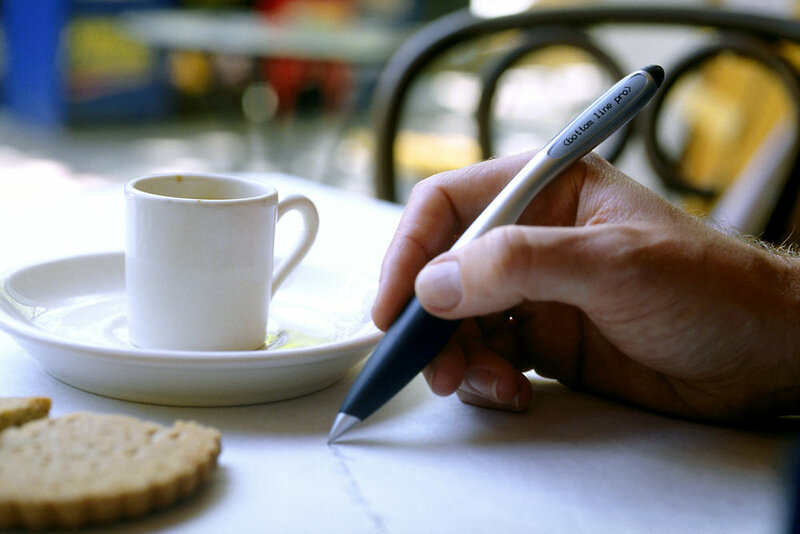 Interfaces explored stylus, touch and voice integration affordances. Objects from the 2010 Technology Forecasting Project: Anticipating the future by understanding timeless human needs. The team explored how we might interact with digital content. 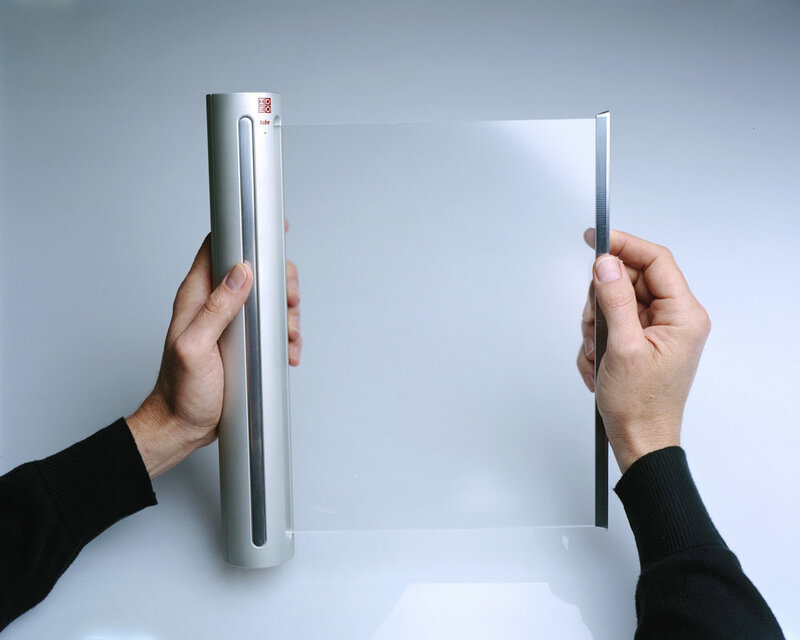 Concepts included large, flat, stylus-driven high resolution displays. Thin transparent speakers, wireless printers and tube shaped portable computers with flexible displays rounded out the devices on offer. The “Agent” device proved to be particular on target as a predicted object of the future. With its fingerprint recognition reader, high resolution screen and wireless communications protocol this object was seen as an indispensable object of the coming decade.